H.J. 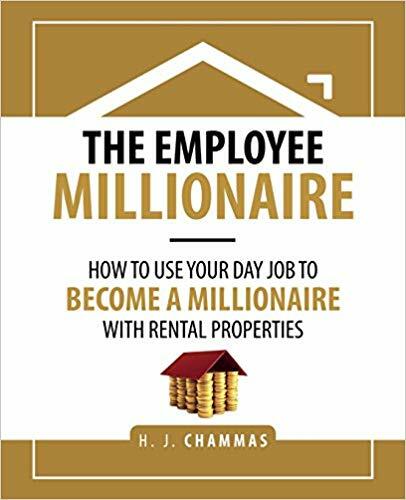 Chammas is a self-made “Employee Millionaire” who has achieved financial freedom by investing in rental properties throughout Asia, Dubai and Europe. With over 10 years of real estate industry and investing experience, as well as property management, he brings forward a blueprint for real estate investing in a simple and clear manner. To emulate Chammas’ success in single family real estate investment, sign up for his program on http://www.employeemillionaire.com to learn the sound investing principles and avail of free templates and worksheets that makes rental properties investing almost on autopilot.